Support us in our efforts to help New Orleans and Brazil by donating today. Every donation goes to furthering our students’ practices. We offer free classes to the general public. 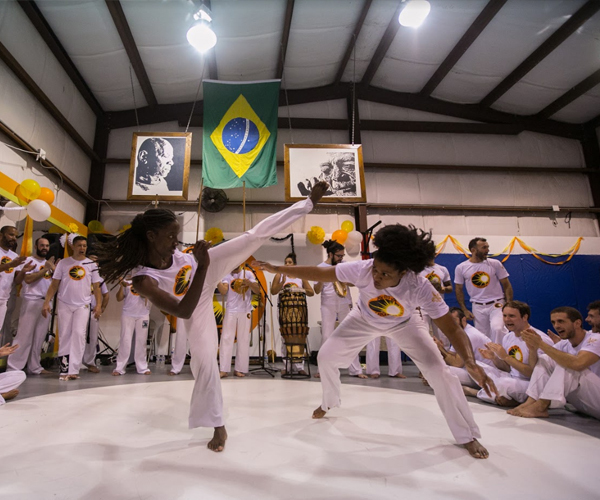 We teach Capoeira, a Brazilian Martial Art. Look at all the different events we have attended and how we support the community. Come check out all the classes we offer. Take a look at the FREE classes we offer! 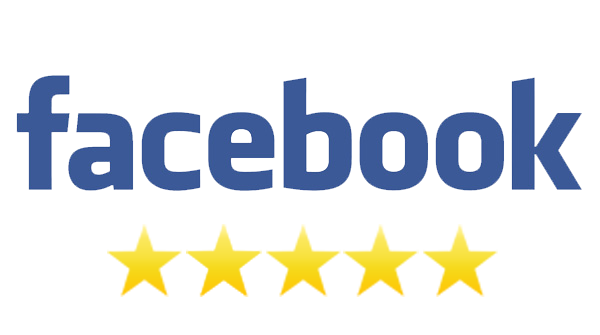 If you have any questions you can contact us. You can either call us or come visit us. 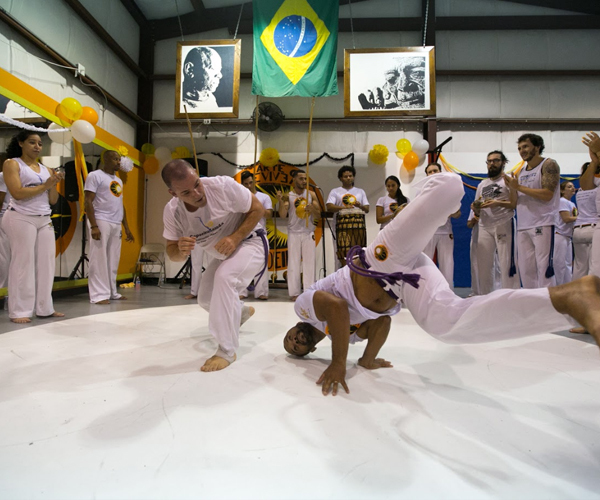 Learn about why we chose to teach capoeira, what drives us to teach adults and mentor youths.